Over the next 2 – 4 weeks many of us will be leaving town for spring break destinations. When it comes to keeping your property and possessions safe, there are a number of things that can be done to avoid the shock of returning home from vacation and finding that your home has been burglarized. 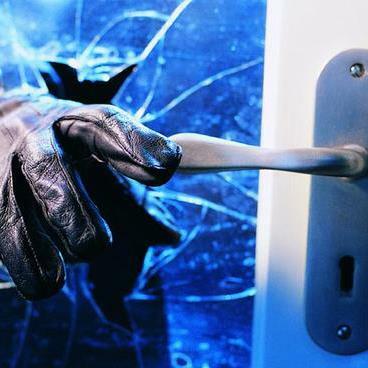 Home break-ins occur thousands of times each year. Many of which take place when homeowners are away for an extended period of time … particularly vacations. So what do you need to do to protect yourself? Here are our suggestions. Ask Someone to Keep an Eye on Things ….. Ideally you have a trusted neighbor who will pick up your mail and newspaper (if you still get one) and watch for any suspicious activity around your home. Leave your emergency contact information with a neighbor and let a family member, not traveling with you, know your itinerary. 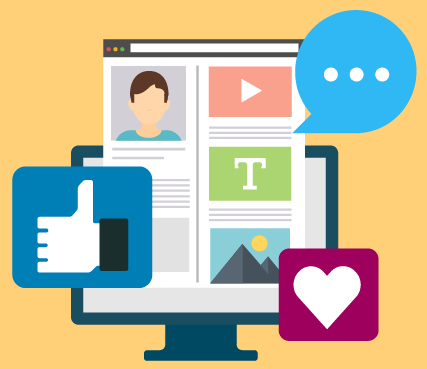 Social media has become so pervasive it is important to remember to not broadcast that you are away from home. Instantly sharing vacation pics on Instagram or Facebook tells the world that you are out of town. Posting status updates like “Off to the airport” is not wise either. Feel free to share all your awesome photos, just wait until you’re home to do so. 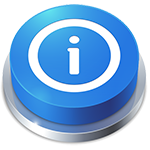 Even noting in your “out of office” email message that you are on vacation and when you will return can give the wrong person information you don’t want them to have. Install Timers on Your Lights & Electronics …..
A dark house at night is a sure sign that someone is not home. Using simple timers can allow you to turn lights, TV’s and radios on and off at different time intervals. Having TVs and/or radios plugged into a timer is a good idea to create noise and the flickering lights associated with most American homes in the evening. 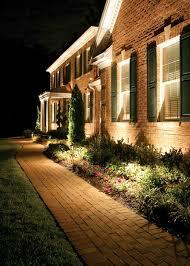 Outside lighting is one of the best deterrents for keeping thieves away. Illuminate the dark perimeter of your home with motion-activated floodlights. Consider a Security System ….. If you are away a lot you may want to consider a security system. With today’s remote technologies you can keep an eye on your property from almost anywhere. If you have an alarm system, don’t forget to call your alarm company and let them know you will be out of town. Check up on your insurance …. 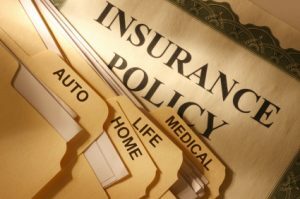 Reviewing and knowing what your insurance policies (medical, car, home, renters) cover can save you both time and money if something does happen while you’re away. Understanding your coverages can be very helpful if a problem arises. If something happens when you are on vacation, don’t hesitate to call the Mitchell Agency at 765-742-1135. We’ll do our best to not let whatever incident occurs to ruin your time with family and friends.